VICA is pleased to announce its 29th Annual Business Forecast Conference, with a theme of 'Mapping the Future.' Join business leaders for an economic forecast breakfast, panels on various issues affecting business, and exhibit booths. Our annual Business Forecast Conference continues to attract nationally recognized experts on our region's dynamic economy. The breakfast forecast helps business leaders plan for the challenges of 2018. 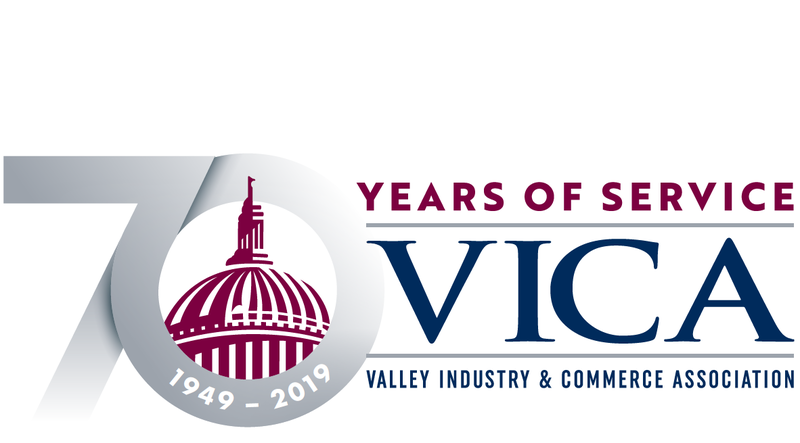 VICA's Business Forecast Conference is one of the region's best policy conferences, as economists, academics, business leaders and attendees have the opportunity to discuss timely business issues in dialogue-generating sessions. The BFC is an annual, all-day event featuring an economic forecast breakfast, exhibit booths, breakout panels and a luncheon keynote. Early bird ticket rate is $125 per person, if tickets are purchased before Friday, September 22, 2017. The 2017 Business Forecast Conference will be held on Friday, Oct. 20 from 7 a.m. to 2:30 p.m. at the Hilton Universal City. There are a number of sponsorship, exhibit and advertising opportunities available to purchase. Please contact Helene at the VICA office for more information.